Obituary for Carlyen Franklin Cumbie | Academy of Graduate Embalmers of Georgia Inc.
Carlyen Franklin Cumbie, age 84, of Lilburn, passed away on Saturday, March 31, 2018. Funeral services will be held at 2:00 pm Tuesday, April 3, 2018 at Bill Head Funeral Home, Lilburn/Tucker Chapel. Interment will be in Eternal Hills Memory Gardens in Snellville. 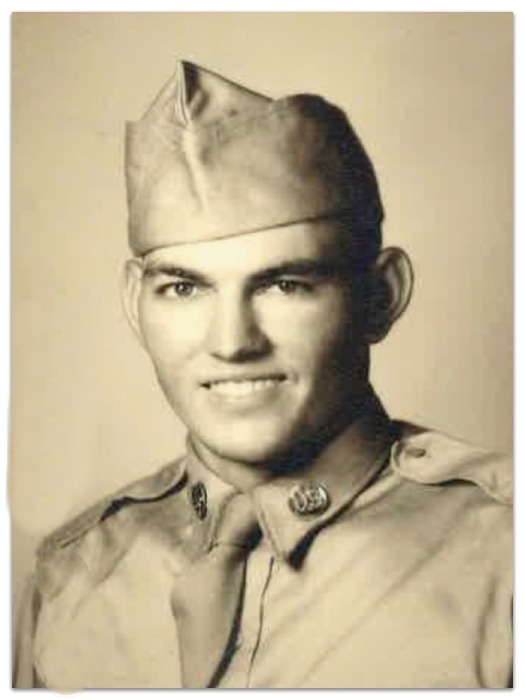 A native of Carrollton, Mr. Cumbie was retired from the CDC and was a U.S. Army veteran of the Korean Conflict. He was a long time member of Corinth Baptist Church in Stone Mountain and currently attended Mountain Park First Baptist Church. He was preceded in death by his wife, Cora Bussey Cumbie and his son, Van Cumbie. Survivors include his daughter, Carlene Adams of Stone Mountain; son and daughter-in-law, John D. and Cindy Cumbie of Monroe; grandchildren, Kyle Adams of Stone Mountain, John Carlyen Cumbie of Good Hope, Kelli Adams of Snellville and Samantha Cumbie of Loganville; brothers, Hansel Cumbie of Gainesville and Bobby Cumbie of Newnan; sister, Udelma Moore of Boaz, AL. The family will receive friends Monday from 6:00 - 8:00 pm at Bill Head Funeral Homes and Crematory, Lilburn/Tucker Chapel, (770) 564-2726.